Newborns through fifth graders learn about Jesus through lessons that guide them to live a life in line with the values the Bible teaches. Middle and high school students learn lessons about God that can help them understand their value and encourage them to live a life of integrity. Watch and listen to sermons anytime and from anywhere. 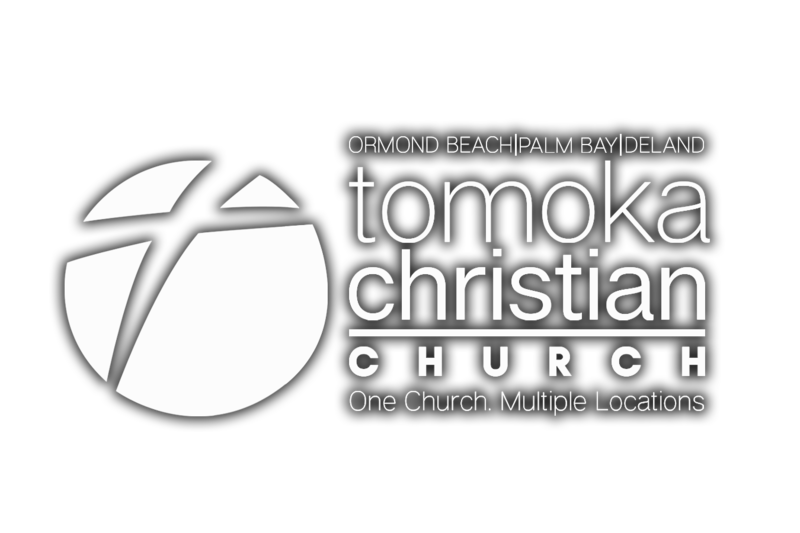 Find out what's going on at Tomoka's campuses. Learn about what it means to be a Christian.